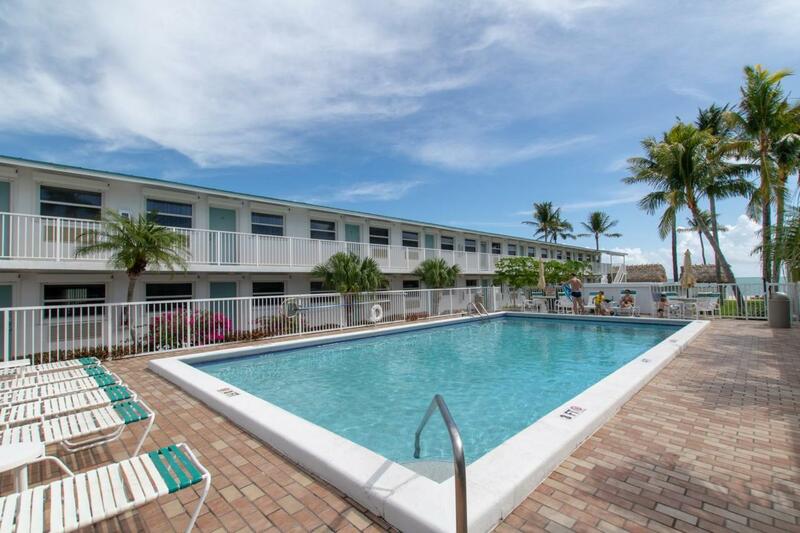 Ocean views at an affordable price! 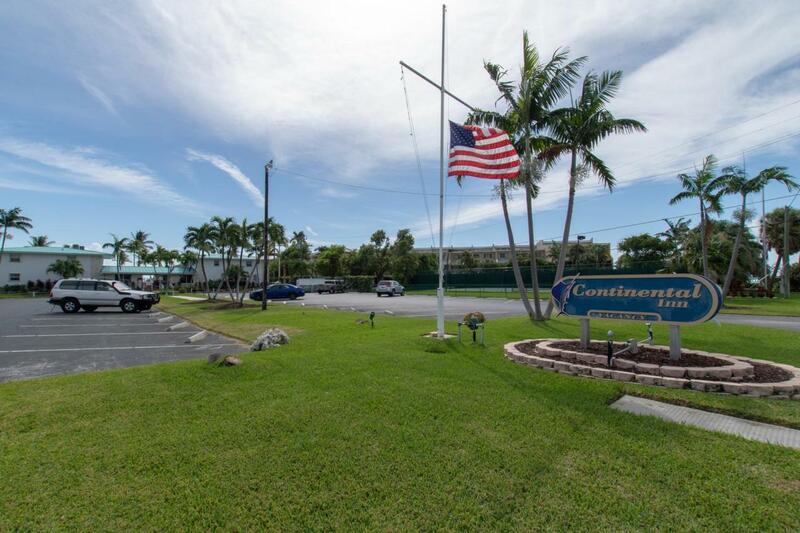 This fantastic studio condo is ideally located in the walk-able city of Key Colony beach at the Continental Inn condominium, where amenities include an oceanfront location, resort style swimming pool, lushly landscaped grounds and a private white sand beach with 2 tiki huts! 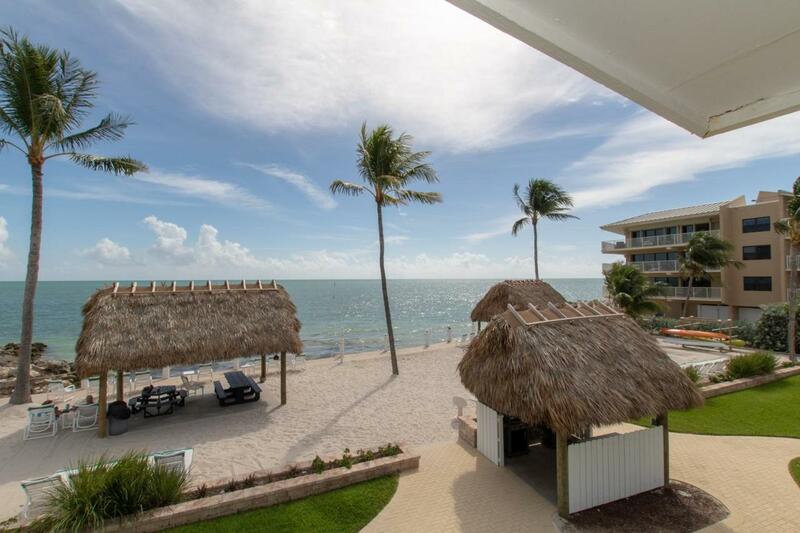 This 2nd-floor unit is surrounded by ocean views and breezes, offering beautiful water views from both the front of the condo as well as from the back off the private balcony. 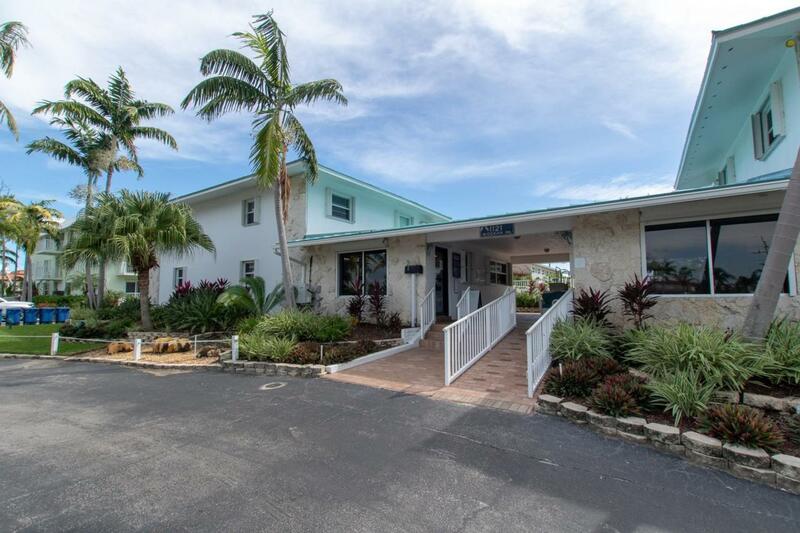 Nicely updated, with furnishings included, the kitchen and baths have both been modernized featuring sparkling quartz counter-tops. Own your piece of paradise with the ability to rent out your unit and generate rental income helping to offset home ownership costs. This is A MUST SEA!